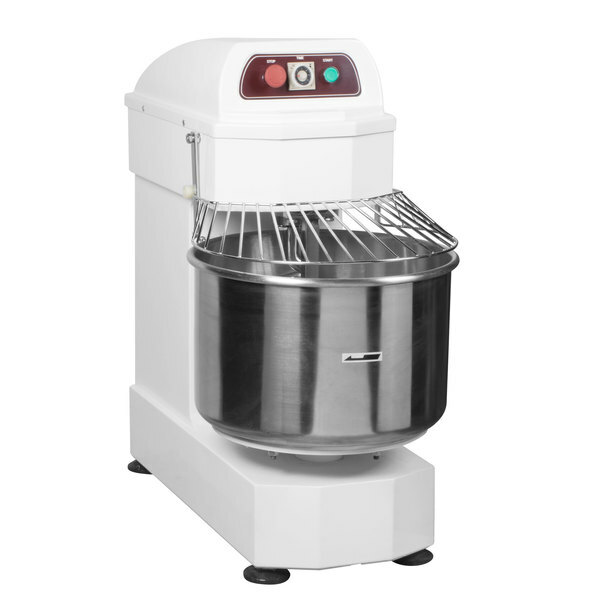 Perfect for bakeries or pizza and pastry shops, the Eurodib LM40T 40 qt. 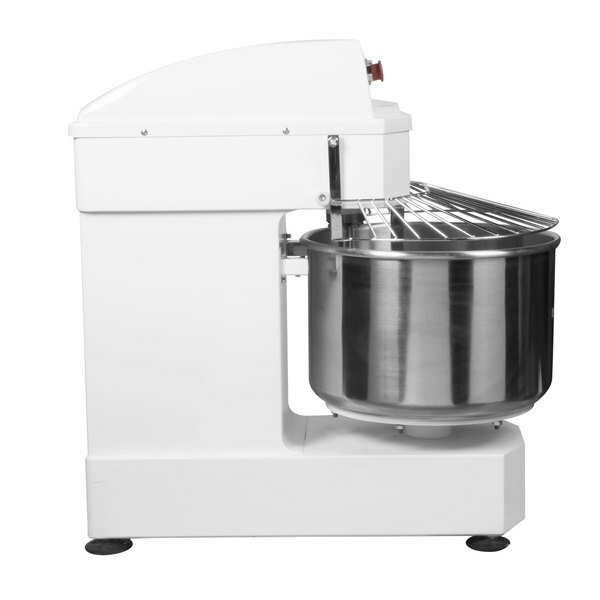 spiral dough mixer can handle a wide variety of the dough products most often used in your kitchen. 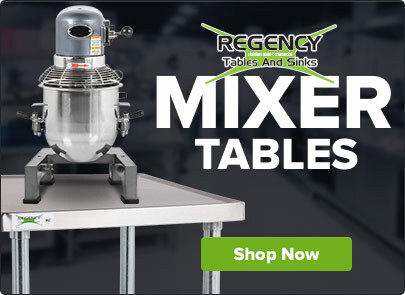 This machine has been designed for commercial applications and can be used with nearly any type of dough, making your operation more efficient than ever. A built-in timer allows users to program and set appropriate mixing times for various food items. 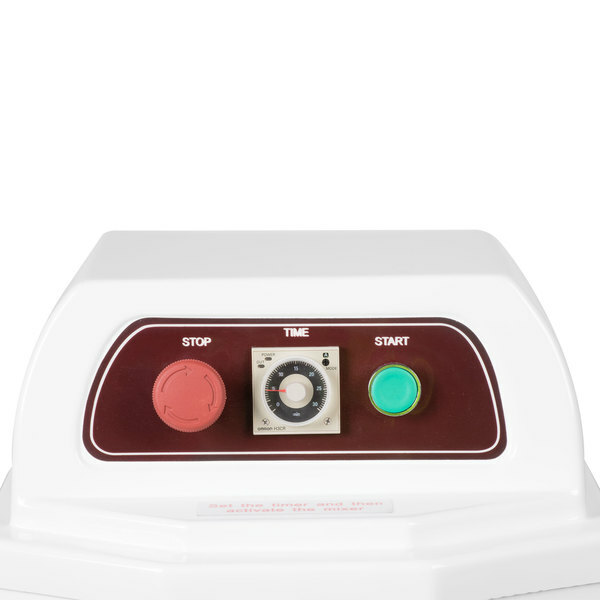 A series of safety measures, including an emergency stop and bowl guard switch, aid in protecting your staff and keeping this unit at an optimal level of performance for years to come. 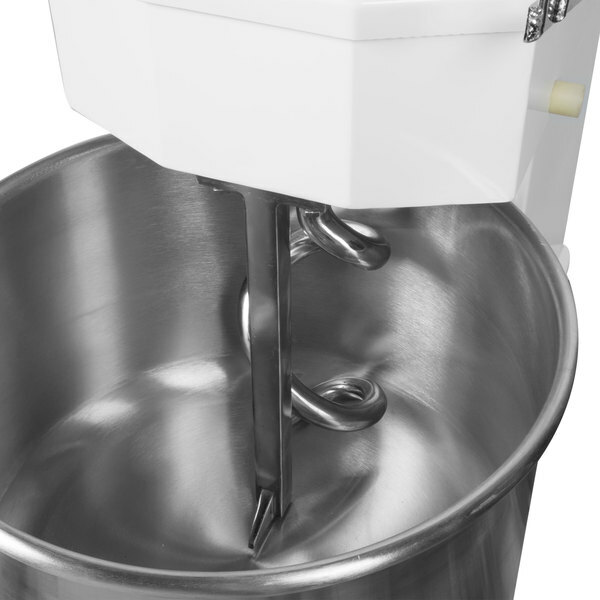 This mixer boasts a 40 qt. 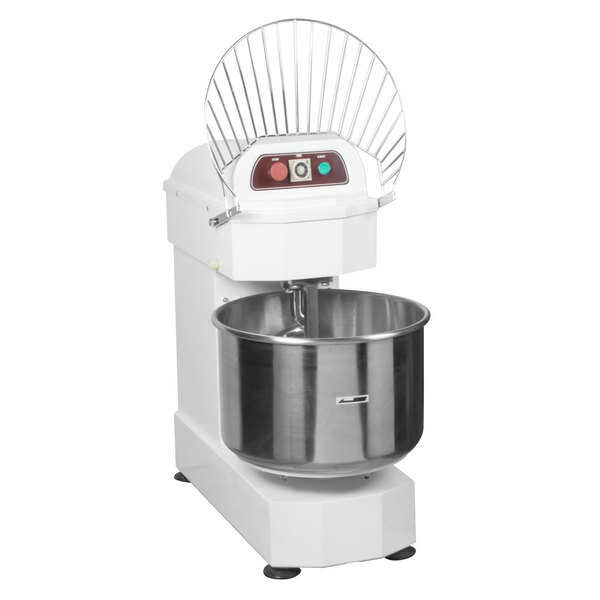 capacity and can be used to produce a number of popular food items such as pie dough, scones, and biscuits. Four suction feet provide sturdy, stable support for the item, and easy-access front panel controls add extra convenience. 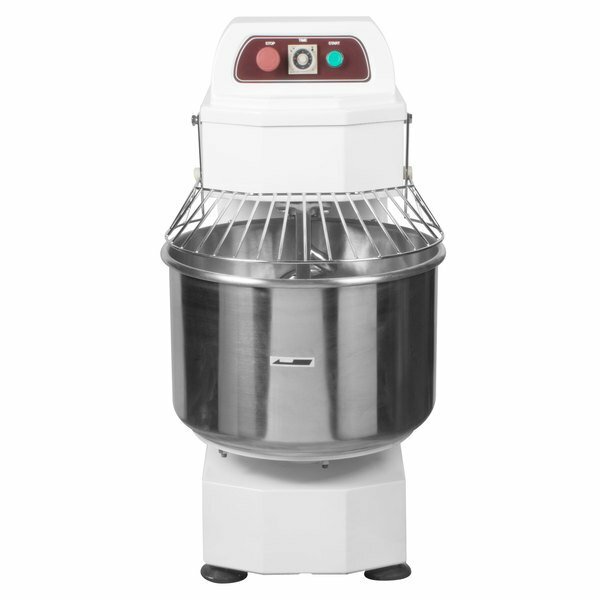 With a 2200W power output, this versatile machine boasts a top mixing speed of 185 rotations/minute, in addition to a maximum kneading capacity of 35 lb. 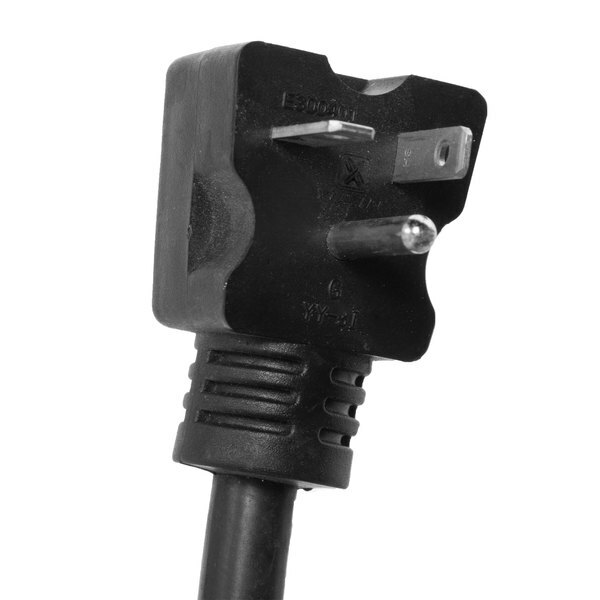 The Eurodib LM40T requires a 220V electrical connection. 1 year parts and labor warranty with a 3 month timer warranty.